As part of a family of commercial real estate entrepreneurs, Mike’s experience includes acquisition, redevelopment, leasing and management of some of Baltimore County’s most prominent office listings. This full-spectrum knowledge base has provided Mike a detailed understanding of every aspect of the commercial real estate process, giving his clients an advantage in crafting a long-term growth strategy customized for their business. Prior to joining MacKenzie, Mike began his professional career with Mid-Atlantic Properties, Inc., a leading local office landlord where he responsible for the leasing and management of more than 400,000 square feet. 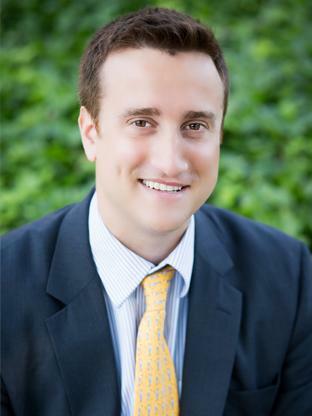 A champion of Baltimore’s entrepreneurs, Mike works one-on-one to develop real estate solutions that ensure his clients’ short term needs are met and long-term goals are achieved. Following an exceptional academic and athletic career at Mount St. Mary’s University in western Maryland, Mike played three years of professional baseball in the Baltimore Orioles minor league system. A Baltimore city native and resident of Fells Point, he divides his free time volunteering with local chapters of the Susan G. Komen Foundation and ALS Foundation.